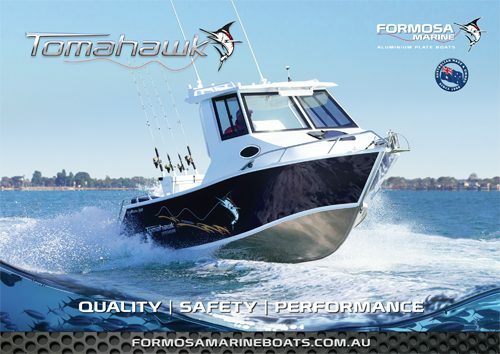 Whether you are looking to purchase your first boat or trade up, we've got a boat and financing to fit your needs - fishing boats, ski boats, pleasure boats and sport cruisers. Our parts and boating accessories department is complete with everything you will need to outfit your boat. 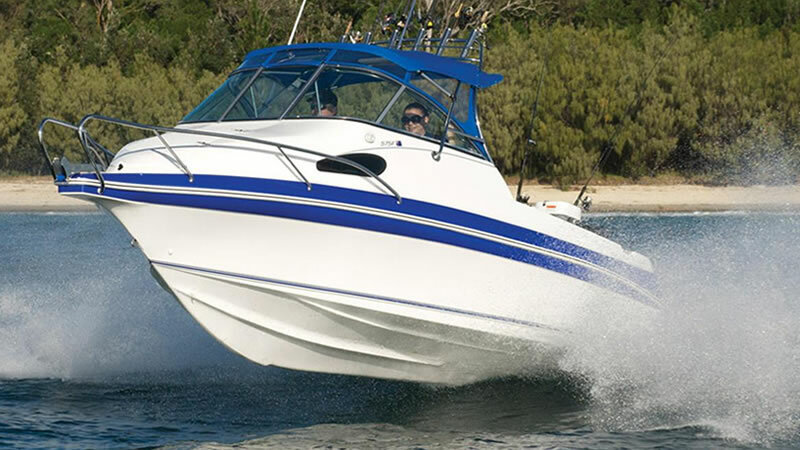 Should your boat need repairs, our service department can take care of any maintenance or warranty requests. So feel free to stop by our show room or browse our web site for specific information on the different models and brands we carry, and please don't hesitate to contact us if you have any questions or comments. 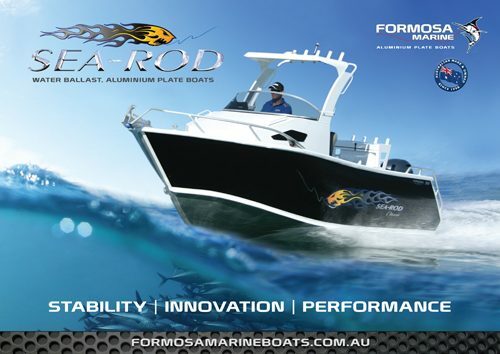 We believe that a Formosa is one of the strongest and best value aluminium boats on the water. 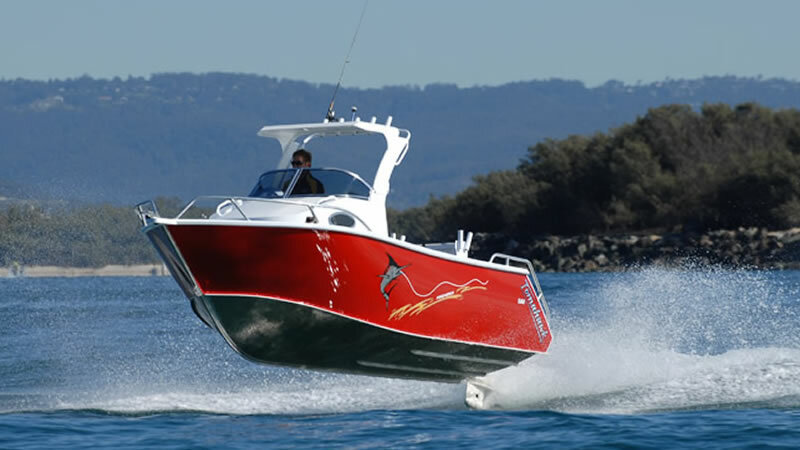 Haines Signature Boats have long been regarded as one of Australia’s best built boats.